The world of marketing is constantly evolving, with new digital channels emerging each year. Despite this, some traditional types of media, such as email, direct mail and print ads, have never gone away for many marketing teams. However, new research suggests that when it comes to brand discovery, these “push” forms of advertising are a turn-off for many consumers. The results make clear that “pull” strategies, whereby customers are encouraged to seek out brands themselves, are the clear winner. 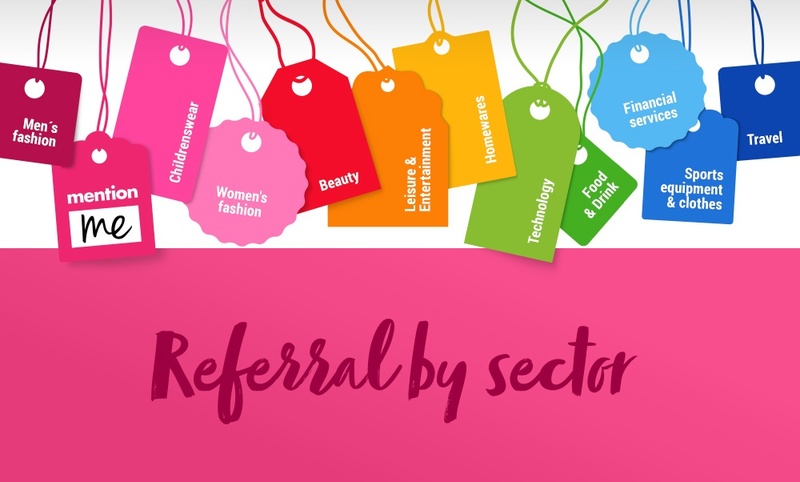 What makes a product of service referable? 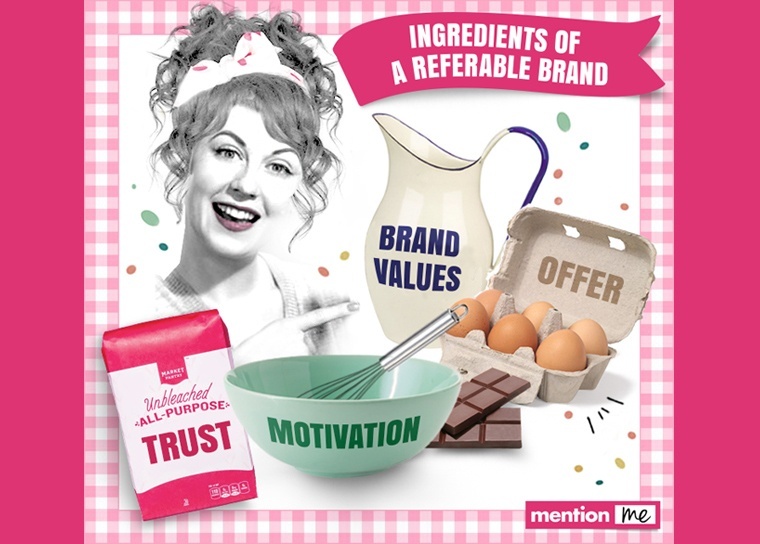 Why are some brands more likely to be recommended to friends and family than others? 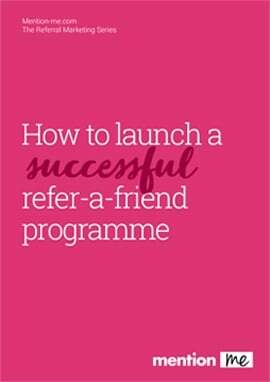 We recently undertook some research with OnePoll to delve into the key motivations behind refer-a-friend and have compiled the results in this great infographic.